Wanna rent a boat? Just see what we got to offer. It’s awesome! Hey, the weather is just great again and you plan to make a trip on a boat?! Then, you are right with us. 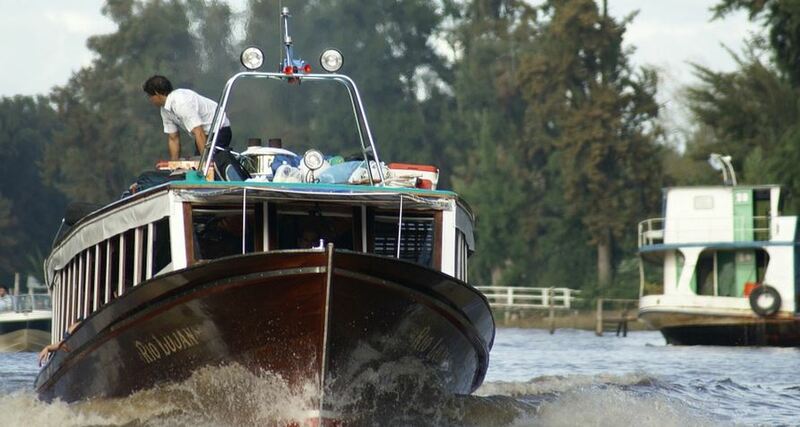 We offer you a wide range of different boats, all in outstanding shape. Whether you want to go for a fishing trip on a beautiful lake in Northern California or you want to explore the Bay Area starting from San Francisco. Your needs will be met! In order that you can enjoy your boat trip, we make sure that you get the best service possible from us. You simply rent the boat of your choice on your favorite date via the internet. We set it up for you! Special requests for foods or gear like fishing rods are gladly accepted by us. Your safety is our biggest concern. We encourage you to safety check all the technical parts of the boat and the tools before your departure. The tools will be discussed in more detail. Check for the cards aboard if you are not familiar with the area. For inexperienced people, it is better to have somebody with them who knows the area or is used to riding a boat. Otherwise, we encourage you to take part in a safety course before taking a trip with one of our boats. On the day of the trip, make sure to check for the weather and be aware of sudden weather changes when you are on the water. Before starting your boat ride, we will ask you about your float plane. Throughout the trip, we will stay in contact with you. Be aware that driving under the influence is forbidden and will be penalized! If you don’t want to worry about any of that we have special offers, including a captain for every boat. We also encourage you to make an insurance. Aboard we will provide you with the right tool set. Although our boats are checked regularly, we cannot exclude the possibility that some technical part might quit the service. For these situations, it is necessary that the following tools are included. Besides a battery terminal puller, you will need jumper cables. Problems with the battery are one of the main causes that people get into dangerous situations. If you are working on the electrics on the boat you will obviously need some crimpers and strippers. With the strippers, you are able to cut through isolations without damaging the wire. The crimpers have a more widened working surface and help you to build connections. Some repairs will need a cutting device for different kinds of materials like PVC, tubings and hoses. You better be off not using a knife because it might expose you to unnecessary dangers. We provide you with powerful scissors including a ratcheting action. A good set of wrenches should also not be missed. For example, if you are working on the engine you likely will need one of these to unlock some screws. For vibrating screws, we provide you with a special thread locker. Not to forget that you will need a good quality fenix flashlight. Not only is it helpful for repairs in the engine compartment. You will also need it at night when you are working on deck. In the situation that there is a major electricity crash, you will be thankful to have one of these. In case you are facing a dangerous situation, you can send out an SOS-signal. Copyright © 2019 Shiplender. All Rights Reserved.